The Amazon Effect is impacting the way you make your deliveries. Amazon has single-handedly raised the bar for customer expectations so much so that a term has been coined to label their influence on consumers: the “Amazon Effect”. Since 1994, the Seattle-based e-commerce giant has dominated online sales, and through its continuous innovation it has dramatically changed how consumers shop, both online and in brick-n-mortar stores. 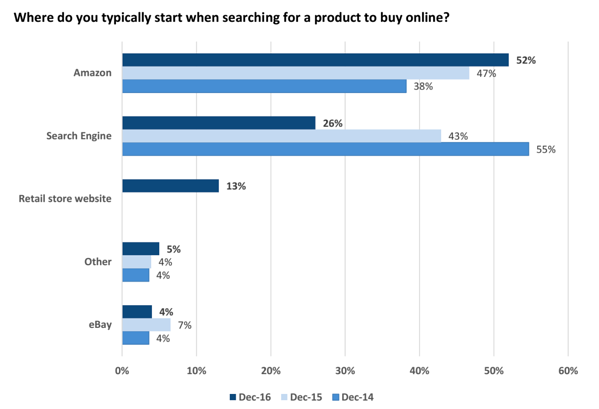 Amazon is so synonymous with online shopping that consumers start their online shopping search with Amazon - not Google. Not long ago, I sat at a round table filled with business owners and logistics managers from various delivery businesses. They were nervously debating the topic of “how to survive in the Age of Amazon”. Most of them were logistics managers at very large enterprises, and they were in denial about just how horrible their company’s delivery experience was — think deliveries made within 1–2 weeks of a customer submitting an order and 12-hour delivery time windows. They made a lot of excuses: “It’s not possible to do it as fast as Prime!”, “Our business model is different!”, or my favorite: “Change is way too hard when you operate at this scale”. Speaking of scale, luckily, there was one representative from Amazon at the table, and he brought some balance to the conversation. Amazon’s supply chain is a logistical phenomenon. With mind-boggling volumes and density, Amazon can offer same-day deliveries without bleeding huge amounts of money. And now, customers—both consumers and businesses—are judging your business against this new baseline of customer experience. According to a Retail TouchPoints survey, 43 percent of consumers expected companies to have “much faster” delivery times in 2018, up from 35 percent in 2017. Customer expectations may be changing yet again. This time, customers may prefer slower delivery. Amazon recently launched its new delivery service for Prime members in the U.S., Amazon Day. The service gives customers the option to pick a day each week to receive all their packages at once. Until now, if you were a Prime Member, when you placed an order with multiple items a delivery driver typically would make multiple trips to your home or work to deliver each package. Now, with Amazon Day, the driver will only make one stop per week on the day of your choosing. Amazon said the new service should result in fewer packages. It’s part of their sustainability efforts to achieve Shipment Zero and its vision to make all Amazon shipments net zero carbon, with 50 percent all of all shipments net zero by 2030. 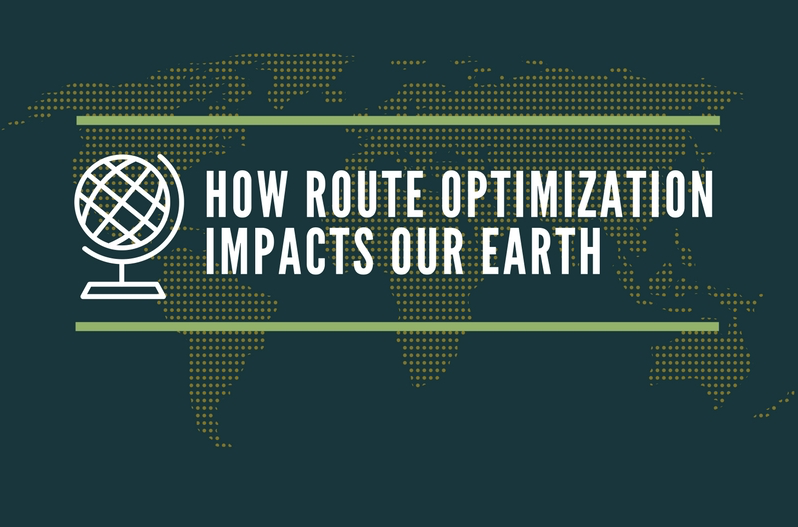 How much of an improvement could a small optimization to their delivery routes really yield? Well, if you’re the size of Amazon, even small changes can have a big impact. For example, by mid-2018, Amazon was already responsible for roughly 50 percent of the nation’s e-commerce sales and 5 percent of all combined offline and online sales. While Amazon’s logistical network is massive, the combined logistical ecosystem for small businesses is even bigger. Last mile delivery is the most expensive and highest polluting segment of the supply chain. So as smaller businesses adopt sustainable delivery practices, the combined effort will result in notable reductions in carbon emissions produced by last mile delivery market. For years we have heard that customers want their orders faster. But Amazon’s shift to scheduled days for delivery, heralds yet another shift in customer expectations – sustainability. There is a common misconception that sustainability is a cost driver. In most cases, employing sustainable practices actually leads to more profits. One example of this would be route optimization. 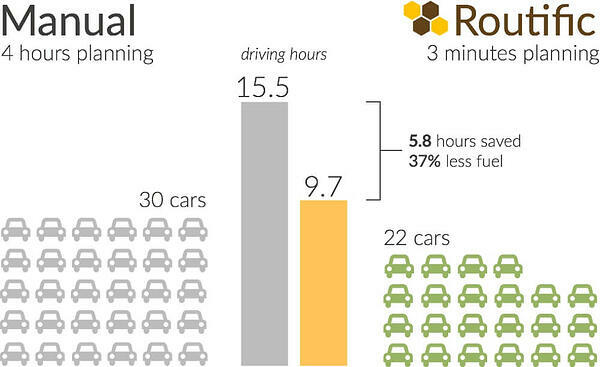 Imagine if you could reduce your fleet size by 20 percent. This has an enormous impact on your bottom-line, while at the same time significantly reducing your green footprint. Recently, Unilever looked at the financial performance of hundreds of its brands. It found that brands that integrate sustainability into both their purpose and products, such as Dove, Hellmann’s and Ben & Jerry’s, are collectively growing 30 percent faster than the rest of Unilever’s businesses. And it’s not just big for big brands. According to a recent survey conducted by Nielsen, 81 percent of global consumers say it's either “extremely important” or “very important” for companies to implement programs to improve the environment. The Amazon Effect means making the post-purchase delivery experience as frictionless as possible has never been more important. However, this doesn’t mean just making deliveries faster. 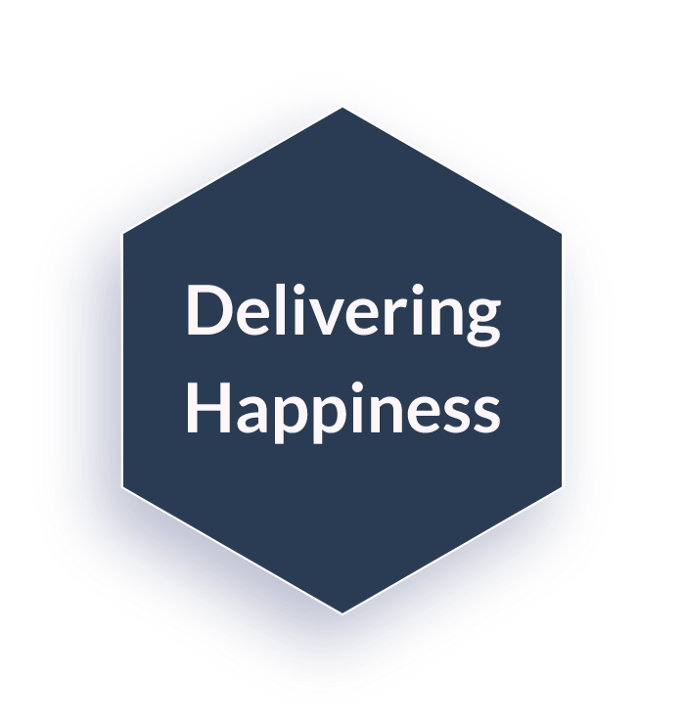 Instead, you should be looking at the holistic delivery experience. For example, over half of shoppers are interested in an alternate pickup location with extended hours and lower fees. In fact, free shipping is the incentive online shoppers want most. This can’t always be possible with fast shipping options, so providing more affordable (often slower) options is very important. Customers are expecting more flexibility after they’ve set up their delivery too. 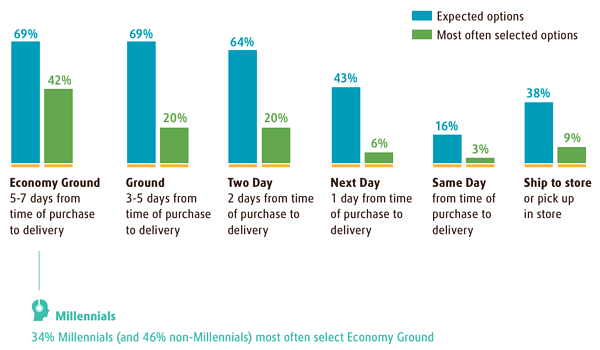 According to a UPS whitepaper, 28 percent of online shoppers reroute their deliveries to alternate locations on a weekly basis, and a growing number of shoppers want the flexibility to change their delivery date. As these trends continue, small delivery businesses should ask themselves how they can continue to make deliveries more convenient for their customers. Do you offer small time windows so your customers don’t have to wait at home all day? Can your customers choose their preferred date? How about customer notifications on the day of delivery to let the customer know that the driver is on their way? Related article: Should you invest in your own fleet or outsource to a third party? Up until recently, small businesses didn’t have many options to improve the convenience and speed of their deliveries. The only tools on the market were complicated, expensive, and built for really large enterprises. This is one of the big reasons why we started Routific. We wanted to make route optimization accessible to all businesses – no matter their size. We surveyed 11,246 businesses and found that 72% still plan routes manually. This comes with a host of problems. Namely, manual route planning can take hours, as humans can't easily handle complex logistical scenarios (such as a customer-selected time window) in the way an algorithm can. Further, a good route optimization algorithm can reduce driving time by up to 40% when compared to manually planned routes. Small businesses have had to struggle with the consequences of inefficient routes—hours of manual route planning time and inflated delivery costs—for a long time, but there's a growing movement in logistics tech towards evening the playing field with larger delivery businesses. It’s a lot like the transition from paper maps to GPS apps like Waze or Google Maps that we saw in the early 2000s. GPS technology used to only be available to government institutions, but now it’s found on every smartphone and is easy to use. 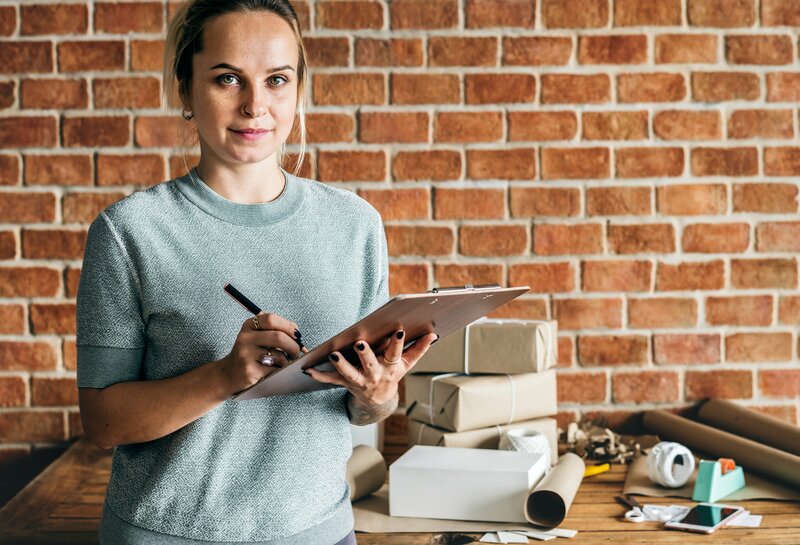 Now with the help of route optimization software, small businesses can easily offer enterprise-quality delivery experiences in a way that hasn’t been possible before. In the age of cheap software, there’s no good reason why a human should still struggle with manual route planning. Purpose-built algorithms can do it much faster and better – which is also better for the environment. Amazon’s incredible focus on providing their customers with the best experience possible, combined with their massive size means that many consumers are now becoming accustomed to a new norm. 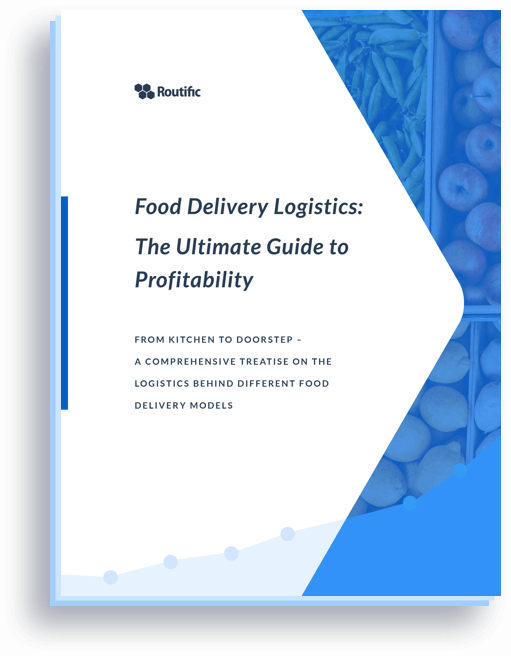 So how can small and medium-sized delivery businesses win the attention and loyalty of their customers? By matching or even exceeding the expectations set by Amazon. This isn’t as hard as you might think. It’s never been easier for delivery businesses to offer what consumers have come to expect from brands. Now is the time, lest you fall behind.